This production of the Nativity Story is well worth the trip into the city with your family. 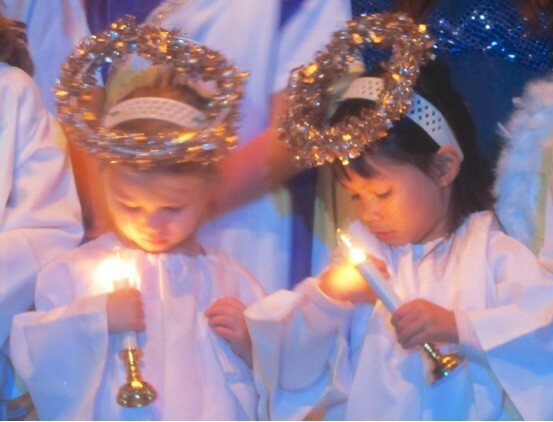 The children and youth of the Church of St. Andrew and St. Paul, dressed in full costume with music and lighting, celebrate the birth of Jesus through the eyes of a child. Free admission with freewill offering. Dinner to follow (RSVP [email protected]).